We are currently booking 2019 and 2020. Our calendar tends to book quickly and most couples book our services anywhere from one to two years in advance. Please don’t hesitate to send us a message and inquire about date availability for your event! Please feel free to double check our availability by filling out the contact form in the contact section. Please do not comment on this thread as we will be able to get back to you much quicker by responding to your filled out form. Don’t forget to include your event type and date requested! 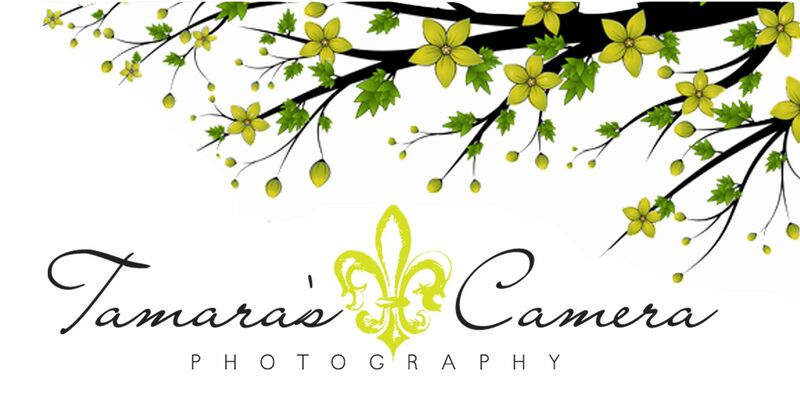 If you have needs for corporate photography work, events or senior portraits – please inquire about dates. Summer and Fall sessions book up fast so be sure to book your dates early! Again, please check availability by sending us an e-mail or call (304) 670-7194 – please do not leave comments on this page as we may not see them in a timely fashion. Thank you!